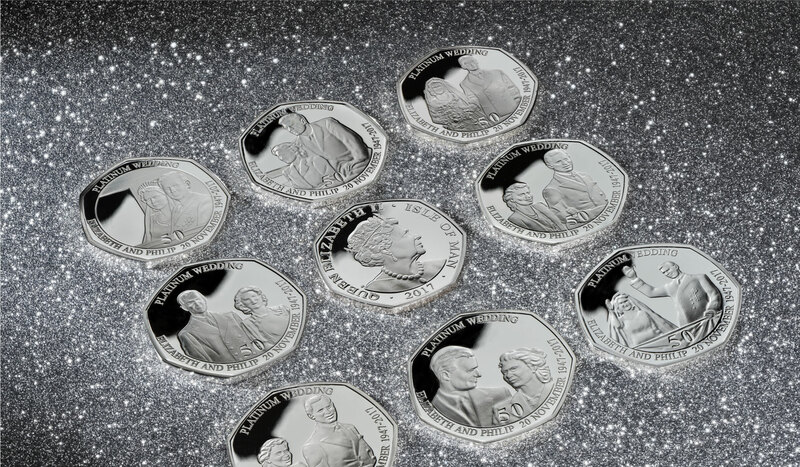 Prince Philip’s Platinum Wedding Anniversary. 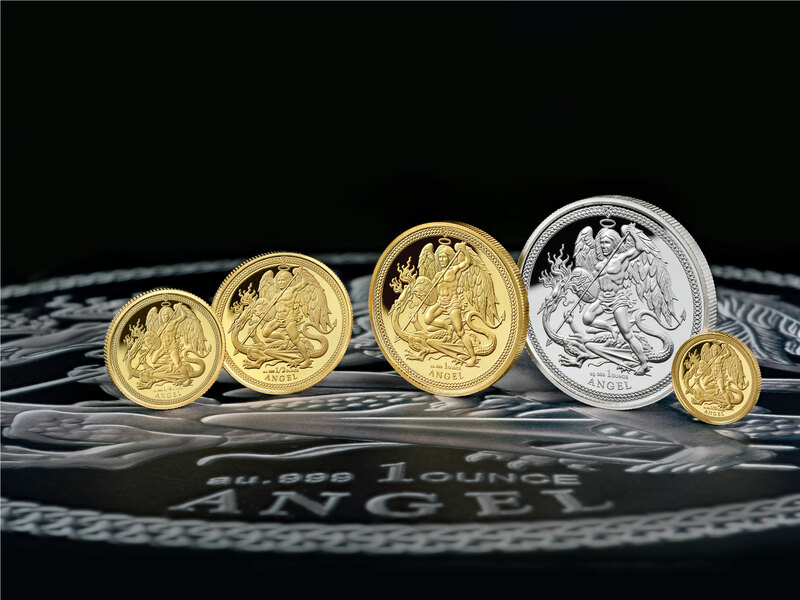 'IN MEMORY OF THE FALLEN' Sovereign collection. Philip's service to Queen and Country. Celebrating the man that inspired a nation to victory. a lucky charm, the Isle of Man Noble. What luck will it bring you? The Tower Mint Ltd is one of the UK’s leading private mints and last remaining mint in London. 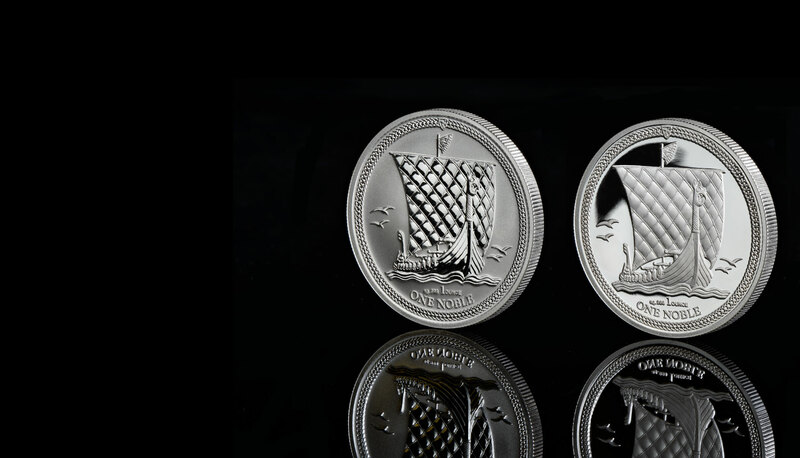 With over 40 year’s experience servicing the global numismatic industry we offer both precision proof minting with high volume production of both circulating coins and commemorative medals. Every Tower Mint project big or small is guaranteed to be of the highest quality. Our team of expert designers, die makers, mint masters and quality assurance professionals ensure that your project meets with the highest standards. To start your Tower Mint project get in touch via the ‘contact us’ section of this site and one of our team will contact you. 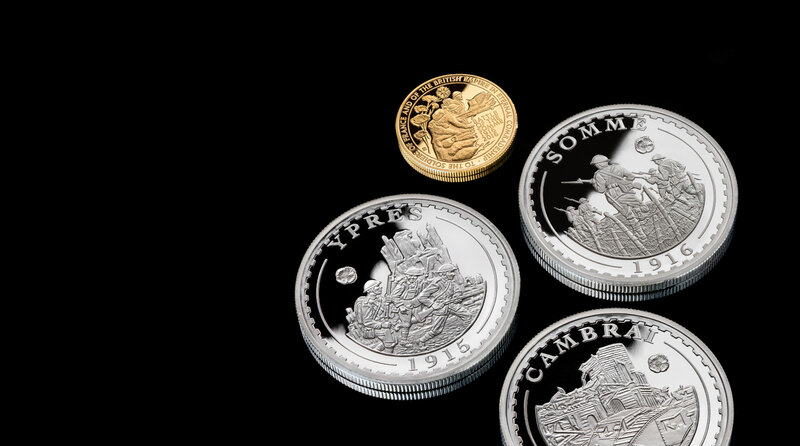 “The Westminster Collection specialise in the retailing of circulating and commemorative coin issues. ‘Tower Mint are always a pleasure to work with always meeting our expectations on quality and providing fast reliable service’.